Drone Laws In Thailand: How to Avoid a 5 Year Jail Sentence! In recent years, drones have become immensely popular for a wide variety of uses. Tourists use drones to capture aerial footage of popular locations. Businesses use drones to record footage and take photos for their marketing campaigns. Reporters and journalists even use drones as an aid to their news stories and documentaries. Due to this surge in popularity, many governments have had to create and update their drone usage laws. As you can imagine, drones are potentially dangerous and could provide a hazard to the general public, and even to air traffic. 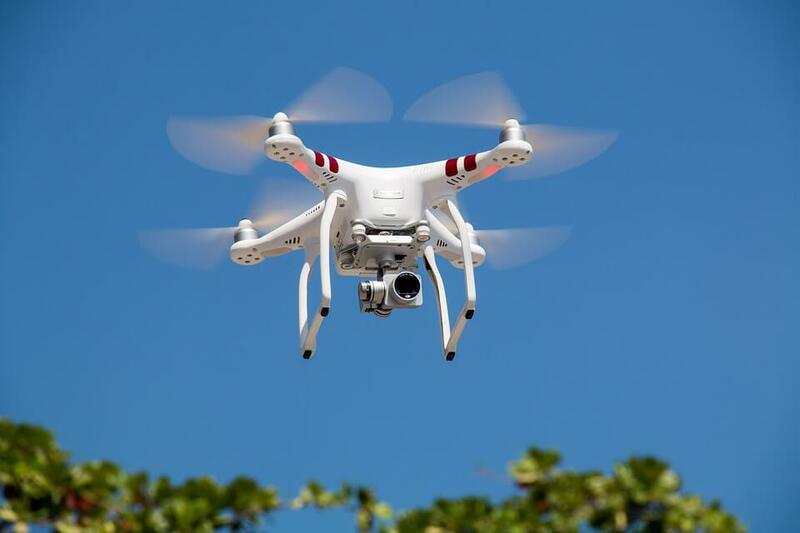 Without sufficient control and regulation, the increase in drone usage could cause havoc for governments worldwide, especially for popular tourist destinations. Thailand is a country that is well-suited for drone usage – imagine flying your drone along a stretch of beautiful beach or controlling it through the busy streets of Bangkok. The possibilities are endless and to try and regain some form of control, the Thai government has implemented a series of regulations and laws aimed specifically at the use of drones. If you want to use a drone in Thailand and explore this country from an aerial perspective, we have provided a summary of the current regulations you must adhere to. Please note that these regulations are up to date as of 10/01/2018 – for current drone news and updated consider visiting UAV Systems International and the official CAAT website. Drones with a weight greater than 250 grams and operated with a radio frequency controller must be registered with the NTBC. This process takes between 10-15 minutes and can be completed at one of their offices. Sometimes the CAAT will register your drone with the NTBC too – always ask to confirm if this has been done or not. If you do NOT register your drone the penalties are severe so please don’t dismiss this article! Failure to register could result in a jail sentence of up to 5 years, and/or a fine of up to 100,000 THB. These penalties apply to both Thai citizens and tourists/visitors to the country. Hopefully, you are now fully armed with the information you require to use and fly a drone legally in Thailand! Thailand real estate agency. Expert local support for international property buyers in all of Thailand’s major hotspots.